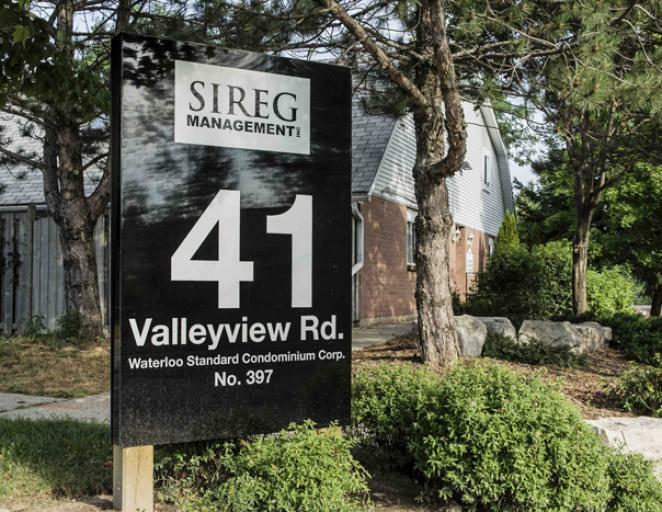 Summit Glen - 41 Valleyview | SIREG Management Inc. 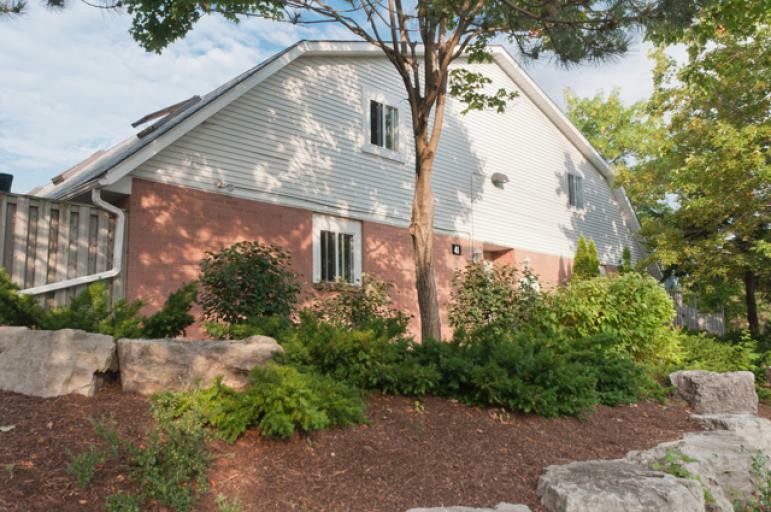 This unique collection of 1 bedroom loft condo townhomes is located on a quiet court setting. Each unit comes complete with corner gas fireplace, vaulted ceiling, skylight, spacious kitchen with ample counter space & unique loft bedroom! Units offer either carpet or laminate flooring and include a fridge & stove. Central hallway design allows interior access to unit with a walkout to a private patio. Located close to highways & shopping, each unit includes dedicated surface parking. Recent updates include freshly painted main hallways, doors & trim with new broadloom! Check availability today! 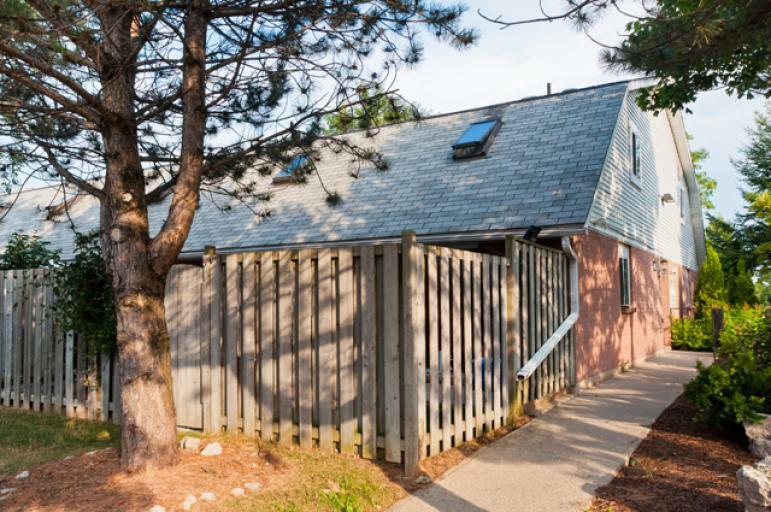 Conveniently located in the Laurentian Hills neighbourhood, this well managed complex is just steps away from the Sunrise Shopping Centre, which includes a wide variety of dining & shopping options including Canadian Tire, WalMart & much more! Easy highway access is ideal for commuters, with parks, trails & golf courses located just a short distance away! Unique 1 bedroom loft condo townhomes located on a quiet court setting. Each unit comes complete with corner gas fireplace, vaulted ceiling, skylight, spacious kitchen with ample counter space & unique loft bedroom! Units offer either carpet or laminate flooring and include a fridge & stove. Central hallway design allows interior access to unit with a walkout to a private patio. Located close to highways & shopping, each unit includes dedicated surface parking. Recent building upgrades include freshly painted hallways, doors & trim along with new broadloom in main halls. Check availability today!